Call Us! Let our friendly professional Caledonia Limousine Service supply your business and person luxury transportation. 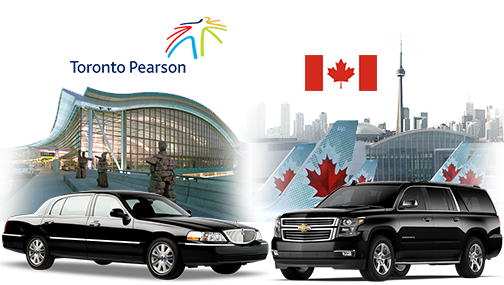 Our Caledonia Limousine Service would be pleased to offer our airport taxi service to pick you up and shuttle you to/from Toronto Pearson International Airport, Hamilton Airport or Buffalo Airport. We at Hamilton Airport Limo want your business and will go above and beyond to win your confidence in our services. Our aim to be your number one choice for all of your transportation needs. Caledonia Airport Limo Transportation to/from Toronto Airport - Let our friendly professional Caledonia Limousine Service supply your business and person luxury transportation. Hamilton Airport Limo service is an exceptional limousine company providing Caledonia Limousine Services for Caledonia and surrounding communities. We can proudly say that our Caledonia Limousine Services will meet and exceed your chauffeured luxury transportation needs, no matter how many people in your party or what kind of event transportation you require. Our Caledonia limousine services can provide luxury limousines for everything from affordable airport transportation to wedding limos, prom and graduation limo to trips.